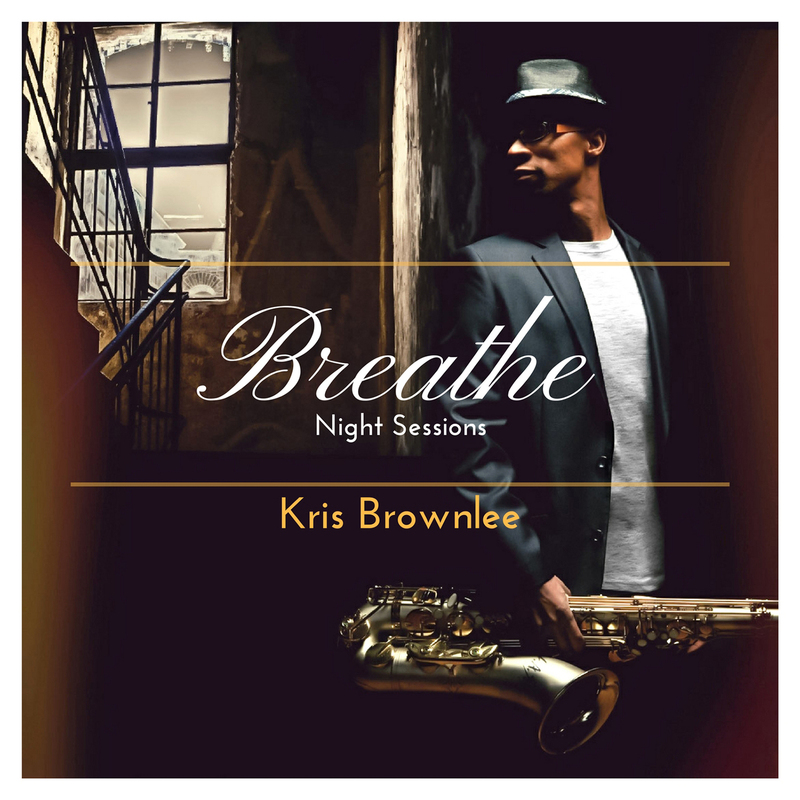 Saxophonist Kris Brownlee returns with a new collection of originals, playing multiple instruments on each album track. 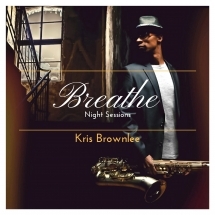 Kris Brownlee is no stranger to contemporary jazz. First emerging on the scene in 2001 as the frontman for his group, The Grooveside, Kris quickly setup a weekly jazz residency in Chicago that allowed him to not only sharpen his contemporary sound, but allowed him to sharpen his straight-ahead jazz chops as well. Although best known for his versatile skills on saxophone, he often refers to himself as a multi-instrumentalist, composer, and producer. His third album, "Sincerely Yours" allowed Kris to wear all three hats at the same time. Although a huge task, it landed Kris a recording contract with Megawave Records, radio airplay, a single, "Solstice", which landed at #3 on U.K. Smooth Jazz Charts, and a album that climbed it's way to #9 on Amazon's Smooth Jazz Charts. "Sincerely Yours" brought together many collaborations that included Grammy Award-winning producer, Michael Broening, as well as, other contemporary jazz artists Cindy Bradley, Argentinean vocalist Gabriela Anders, and legendary guitarists Freddie Fox and Jay Soto. Kris is set to release his much-anticipated fourth album, "Breathe-Night Sessions", on June 8th 2018 and promises a new contemporary immersion never before heard. Kris just doesn't play music; the L.A. Sax Performing Artist entertains, entertains, entertains and has been captivating audiences as a regular on popular club and festival circuits for years. Audiences love to hear how Kris infuses his legit/bepop jazz chops in with modern grooves. In 2013, Kris also signed with Aizen Mouthpieces of Japan to become one of the very few American endorsed artists with Aizen. Kris is always looking for new ways to set himself apart from the crowd. Whether it's though his all out dance party-like shows or through his unique compositions, Kris Brownlee will take contemporary jazz fans on a journey that they won't soon forget for many years to come.